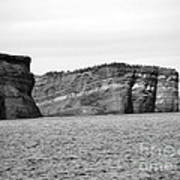 There are no comments for Layers Of Bedrock. Click here to post the first comment. 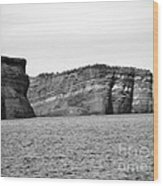 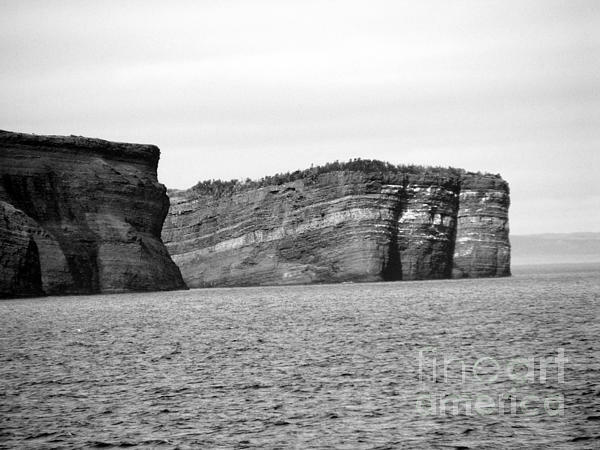 A black and white image of the layers of bedrock in the cliffs of Bell Island, a former iron ore mining community. 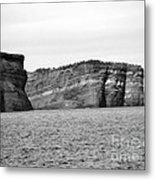 The colored version of this image is available in the seascape photography gallery.